3 signs your baby is ready to start weaning – essential read for parents! Why start weaning with meat before anything else? – ’cause iron. 5 healthy alternatives to baby cereal – it’s time to ditch the baby cereal! Breakfast shouldn’t be fast food! 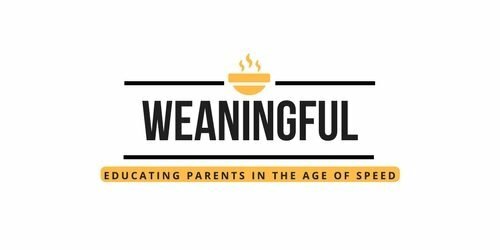 Which weaning approach should you go for? – traditional or baby led? Muffin tin – I don’t know what I would do without mine; no silicone BS, just steel; plus it’s non-stick! Ramekins – you can’t go wrong with these ones; my TOP CHOICE in kitchen accessories; good for oven omlettes, puds, pancakes, quiches, anything! Whisk – a good whisk is always welcome when cooking oats or cereals – it prevents them from clumping together! Baking tray – now, this one isn’t only for baking! I use it for roasting veggies or meat too! Baby led weaning cookbook – when you run out of ideas and you’ve tried everything on Pinterest :)) Review coming soon on the blog. Last but not least, if you are doing the traditional approach to weaning, then you must have a good blender. A Nutribullet won’t work as well, cause its power is inferior to the really good stuff out there. Graco Contempo Highchair – beats Ikea’s Antilop in my humble opinion. You can read a complete review of it here, including photos and my personal experience. Bamboo dining set – it’s eco friendly and biodegradable – perfect for the environment and your little one! Win-win! 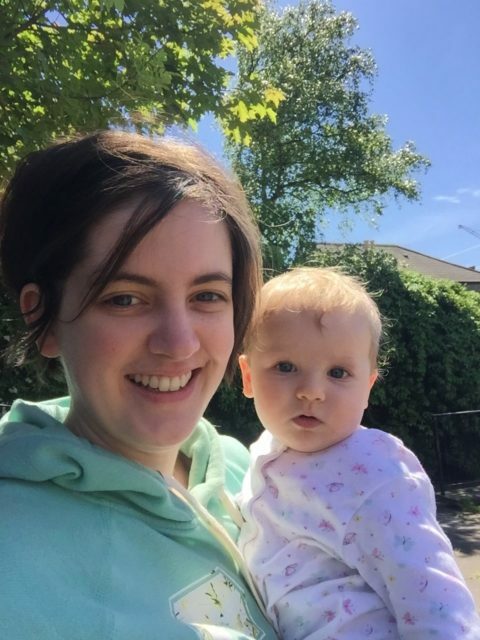 HOW TO MAKE WEANING A SUCCESS? GRAB IT BELOW!